Facebook is the biggest social media platform with over 2.2 billion monthly active users worldwide. The Mark Zuckerberg led social media platform has been introducing new features and acquiring other companies to attract and retain users. Some of the company’s acquisitions include popular messaging platform WhatsApp and image sharing service Instagram. The company had introduced Stories on both its platforms to take on Snapchat. The company has been promoting users to post videos directly on its platform instead of uploading them on YouTube and then sharing on Facebook for some time now. Currently, over 85 percent of videos shared on Facebook are native and around 10 percent are YouTube videos. One of the advantages of YouTube videos is that they are very easy to share, which is something that Facebook Videos are not good at. It is hard to share Facebook videos even on the company’s own platforms such as WhatsApp and Instagram. If you find a video on facebook and want to share it with friends on WhatsApp, you will have to download them and then share them with your friends. 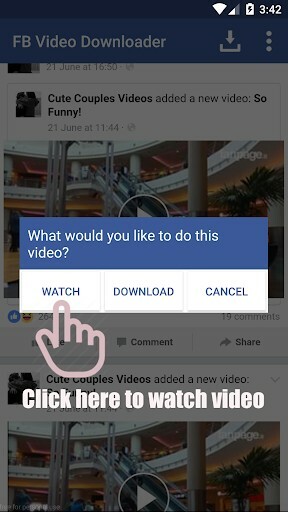 In this post, we will show you how you can download Facebook videos on your Android phone and your computer. 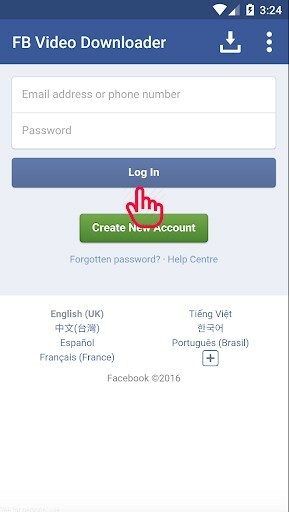 It is very simple to download Facebook videos on your Android device, all you need to do is download an application. 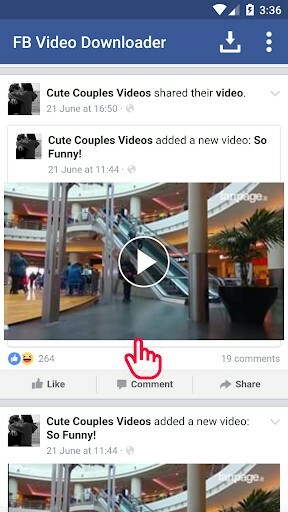 Once you log in, go to a video and tap on it. The video will be saved in your phone. You can now share this video with your friends on WhatsApp or any other messaging platform. If you want to simply share the video’s link, all you need to do is open the video, copy its link from the address bar and share it with your friends. If you want to download this video and then share it with your friends, you need to first copy the video’s link, then go to GetFBVideos, paste the link and click on Download. 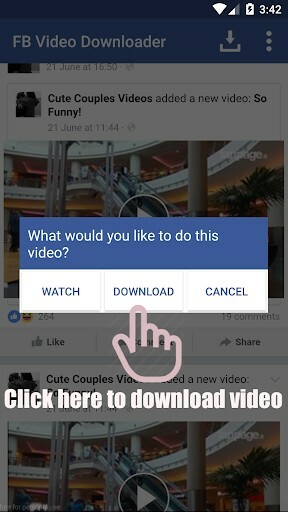 Once you click on download, a window will appear asking you if you want to download the video in SD quality or HD quality. You can select this option as per your preference and once you select an option, the download will begin. You can now share this file anywhere.